versions described in this booklet at any time for technical and commercial reasons. 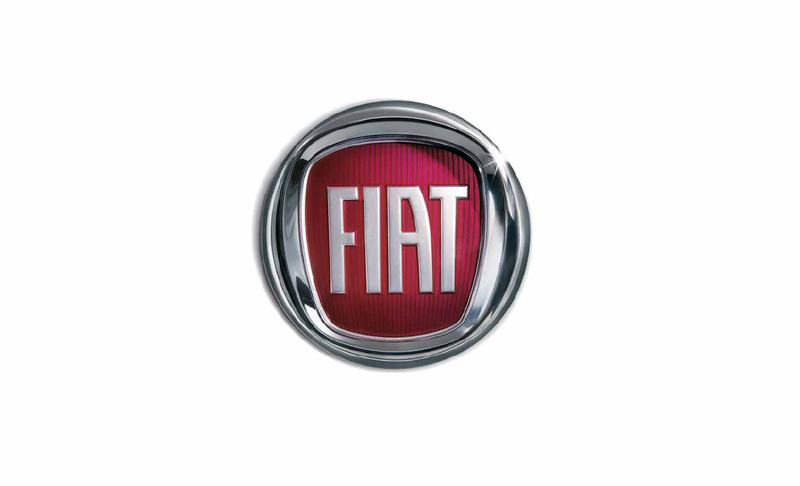 If you have any further questions please consult your FIAT dealer. Printed in recycled paper without chlorine.